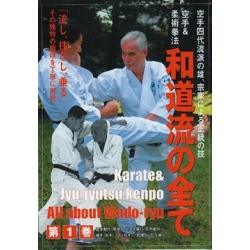 Wado ryu is a school of martial art which is mixed between Karate and Judo. Hiroki Otsuka is the second successor of WADO ryu. He was born in 1934. Since the age of 15, he practiced with his father Hironori Otsuka (1892-1982) who was the founder of this school, Wado ryu. 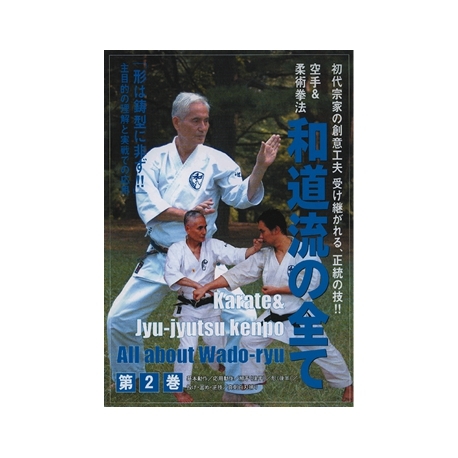 He taught Wado ryu in several foreign countries. In 1981, he became the 2nd successor.